The Philippines’s best bird photographer is on a roll! This is Romy Ocon’s second country record for 2015! His first one was an Amur Falcon in January 2015, and his follow up is a Saunders’s Gull! 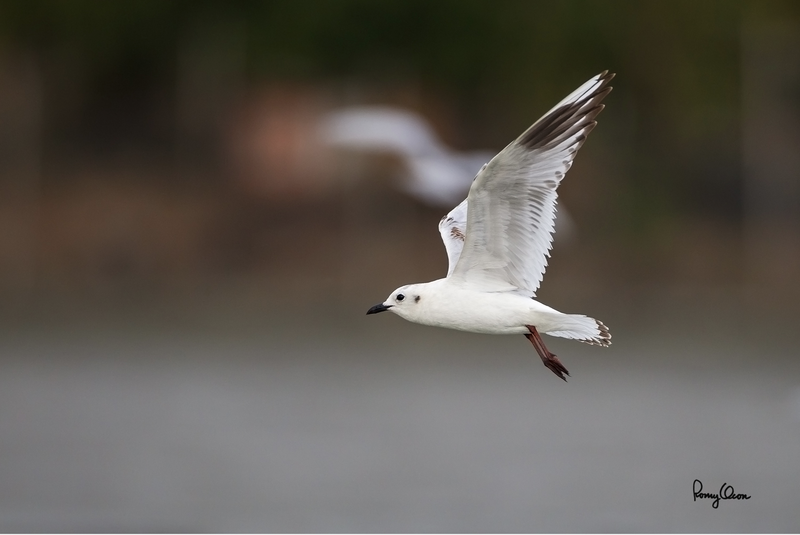 It is a small gull that breeds in eastern mainland China and occasionally in the south-west coast of Sourth Korea. It winters in eastern and southern China, Hong Kong, Macau, Taiwan, along the wetern and southern coast of South Korea, south-wetern Japan, and Vietnam. Its population is presumed to be declining due to habitat loss owing to land reclamation of tidal flats and salt marshes. from BirdLife International (2015) IUCN Red List for birds. Romy first posted photos of this bird in Philippine Bird Photography Forum (PBPF). Additional photos of the Saunder’s Gull can be seen in the forum. Birding 101: What Is Birding?